In a recent interview, the product manager for Google Glass Babak Parviz, let it be known that 2012’s most interesting device is still a “work in progress.” According to Parviz, Google is still toying with ways to make the wearable computing device usable in the day-to-day and has yet to determine its main features. For now, the team is experimenting with hand gestures, more voice controls, and anything else they can to make the device more interactive. Additionally, when asked on Google’s intentions to push ads onto the platform, Parviz mentioned there are there zero plans on incorporating advertisements through Glass, for the time being. 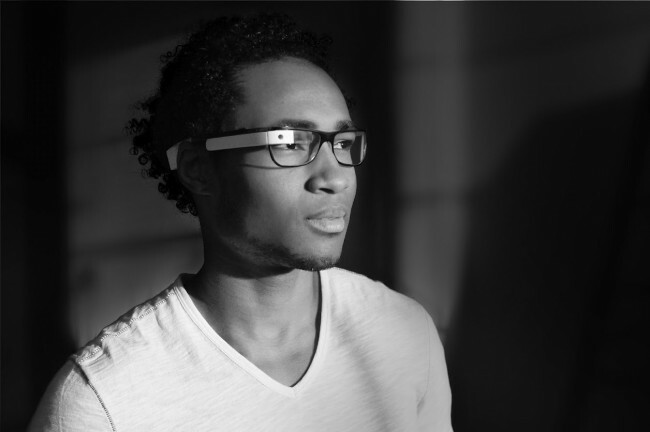 It is now 2013, which means that anyone who decided to drop the $1500 on Google Glasses at last year’s Google I/O, should be receiving their developer package sometime over the next 12 months. Hearing that its still a work in progress, with a consumer launch date set for 2014, isn’t all that surprising. Once developers get a chance to work with it, then we will really know what we can possibly expect from Google Glass out of the gates. Is Google Glass still on your radar?